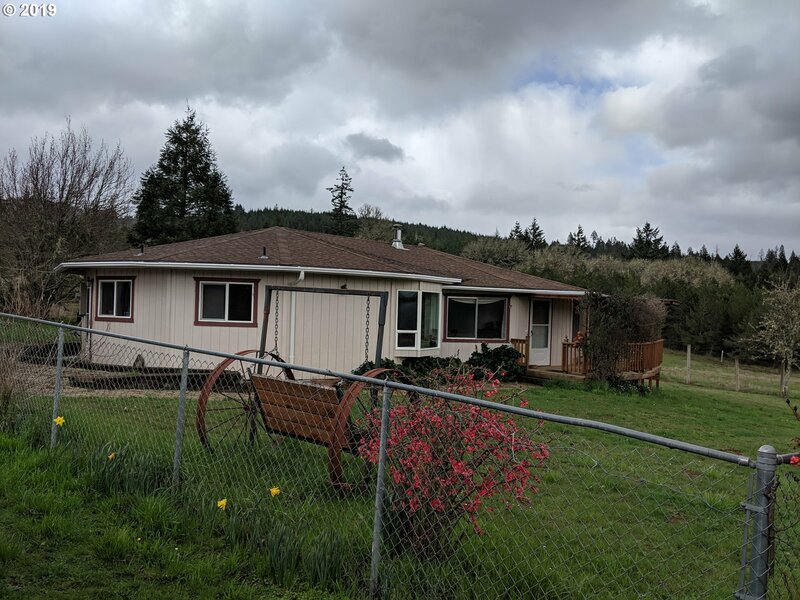 All Grand Ronde homes currently listed for sale in Grand Ronde as of 04/23/2019 are shown below. You can change the search criteria at any time by pressing the 'Change Search' button below.
" OPEN HOUSE 4/27/2019 12-3 A River Runs Through It! 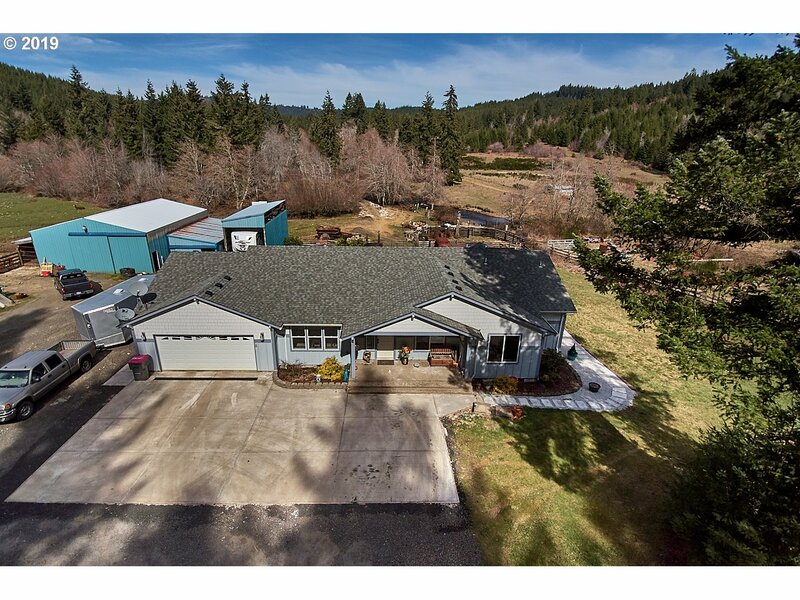 Come see this 10-acre park like setting featuring a single-level 2013 built house, HUGE shop with additional workshop space. 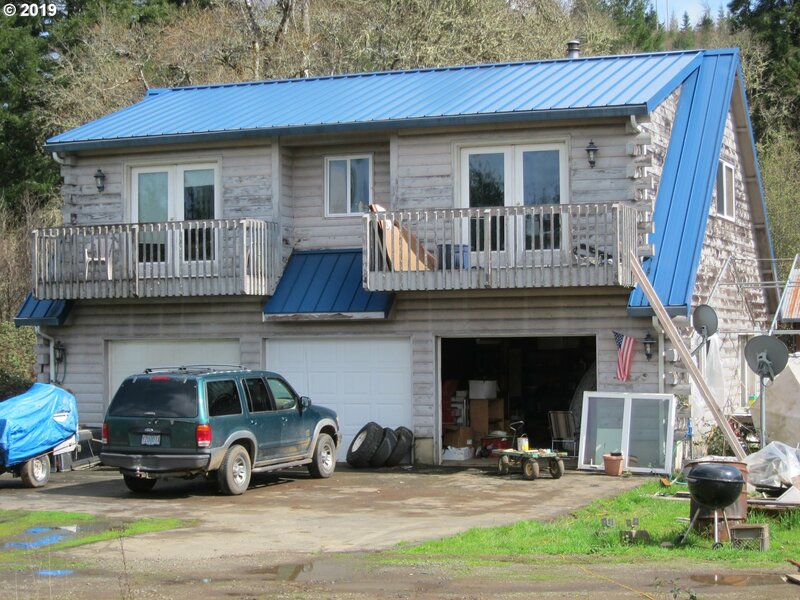 Master suite opens to a covered hot tub on the large back deck overlooking the Yamhill River. Propane-fueled tankless water heater, vaulted ceilings, 2-car extra deep garage, separate laundry room, NO FLOOD ZONE. Farm deferral, so low taxes."